Bord Gais has officially opened its first major electricity generating station at Whitegate in Cork. The 445 megawatts gas-fired Whitegate Power Plant is one of the most efficient electricity generation facilities in the world today and is a key strategic development for Bord Gais. It is also a key development for the State as it enhances the country’s security of supply and energy mix. The €400m investment provides power for 445,000 homes and at the peak of its construction 800 people were employed on site. Construction started at Whitegate in March 2008 and it was one of the safest construction sites in Ireland with over 1.8 million man-hours and 19 months accident free. Bord Gais now has over 420,000 electricity customers following the launch of its Big Switch campaign in February 2009. Whitegate Power station is a Combined Cycle Gas Turbine (CCGT) and with an efficiency of 58.5% is the most efficient power station in Ireland. The principal contractors were Gama and General Electric and the project was completed on budget. After extensive testing the power plant was officially commissioned on 8th November and has been tendering to provide electricity within the Single Electricity Market (SEM) since then. 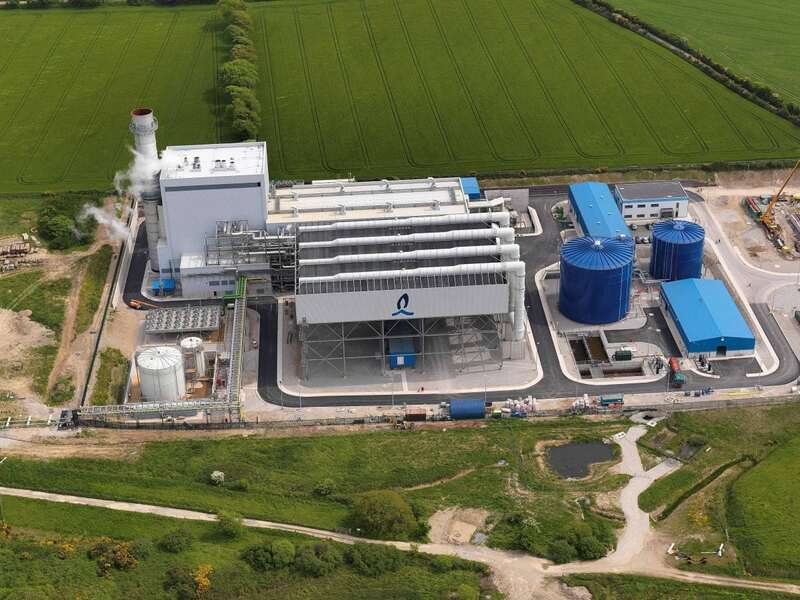 “The completion of the Whitegate power plant is hugely important to us in strategic terms. It provides the backing for our retail electricity business, which continues to grow,” points out John Mullins, chief executive of Bord Gais.